In a sure sign that Spring is near, the World Champion Red Sox return to Fenway Park today for Opening Day 2019. 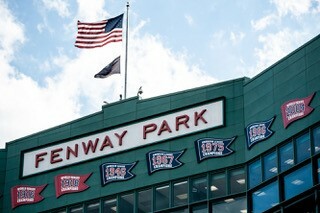 At Markley, we are naturally fond of the Red Sox, not only as one of our favorite. On Tuesday, October 23, SIM Boston will host its Technology Leadership Summit at Gillette Stadium, and we’re excited to share that Markley is a silver sponsor and will be speaking at the event! The.